ONDIO™ Application Builder Software allows custom testing and for standard NEXYGEN™ software set-ups to be modified. ONDIO™ software is based upon the VB Script programming language. 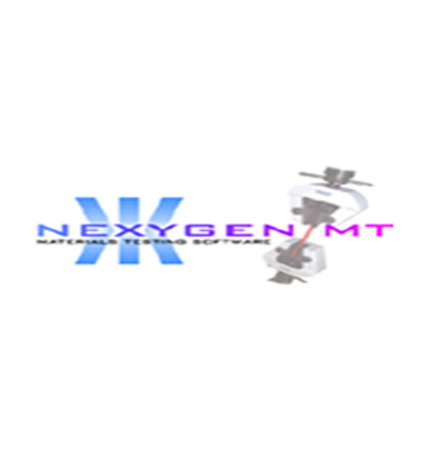 NEXYGEN MT software packages have been designed to offer solutions for most common force measurement and materials testing applications. However, when users need to perform custom tests or simply want to modify their NEXYGEN software test set-up to perform additional functions not part of the standard test set-up, Lloyd Instruments offers the ONDIO Application Builder Software. Customized testing program designing.Like Spring Testing, Auto Components,Connectors, Medical Device testing like MDI, Foam Testing,Hair Testing,Temperature Ramping,Snap On Snap Off Test.